John has been with the Colorado chapter since 1997 and also serves on the Chairman’s Advisory Council. He is Vice President of Corporate Banking, Wells Fargo Bank West, N.A, helping middle market companies in Denver with financial and banking service needs. John holds a B.S. in Business from the University of Kansas and M.B.A. in Finance from Keller Graduate School of Business. He and his wife Michele have three children. 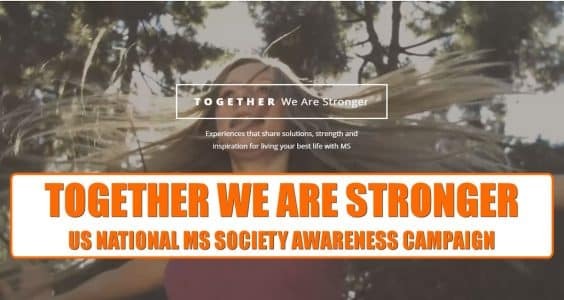 Janet is the immediate past chair of the Board of Directors of the National Multiple Sclerosis Society, Colorado Chapter. She has been involved with the Board for since 1987 and is an attorney with Davis, Graham and Stubbs specializing in employment law. She received her law degree from Suffolk University Law School in Boston, MA. Janet and her husband, who is also an attorney, have three children and have lived in Colorado for more than 20 years. Serving the Colorado Chapter since 1985, Danny has been a former Colorado Chair in 1988,1989 and 1990. He was inducted into the National MS Society’s Volunteer Hall of Fame in November 2002 and has been on the National Board of Directors since 1990. Danny is the President for Tomlinson & Associates, a public affairs lobbying/consulting firm. A native of Colorado, Danny received his B.S. from the University Northern Colorado in 1968. He and his wife, Amy, have one son, Jake, who is 26 years old. The couple likes to play as much golf as possible, but will settle for drives in their 1931 Ford, 1968 VW Bug or their 1972 Datsun. Ralph has been with the Colorado Chapter for seven years and was the recipient of an MS research grant. With a Ph.D. from the University of Colorado in 1968, he is now Professor and Interim Head, Department of Microbiology at Colorado State University in Fort Collins. Born in Colorado, Ralph lived in the southeast for fourteen years before returning again to Colorado with his wife, daughter and three stepsons. He enjoys hiking, gardening and photography.